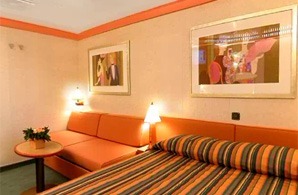 Eligible immediate family members may only book ONE cabin if the employee is NOT traveling. 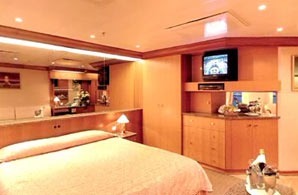 Retired employees of existing airlines or defunct airlines may book ONE cabin and the retired employee must be traveling in this cabin. 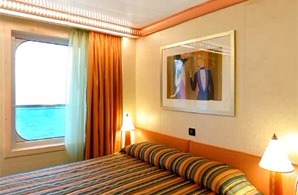 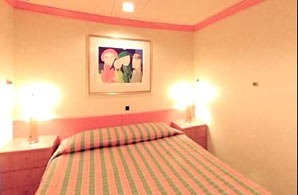 Costa Cruises requires proof of Interline Rate Eligibility immediately upon confirmation of your booking. 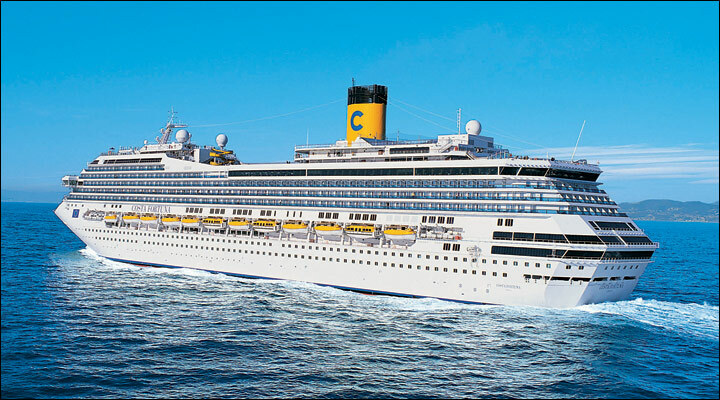 Without proof of qualified interline eligibility, Costa Cruises reserves the right to automatically adjust the price to the applicable retail rate prior to departure.